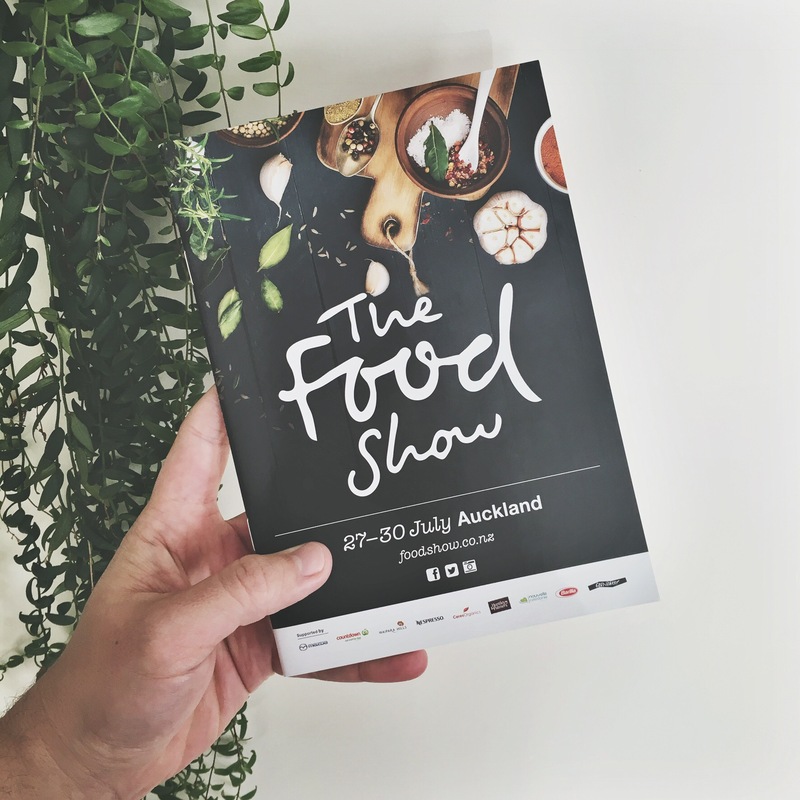 This weekend I made the trip up from Hamilton to attend The Food Show Auckland, following the food you may say. We arrived not long after the doors had opened and the crowds were already starting to roll in. I was on the look out for familiar faces as well and checking out and tasting lots of new foods. 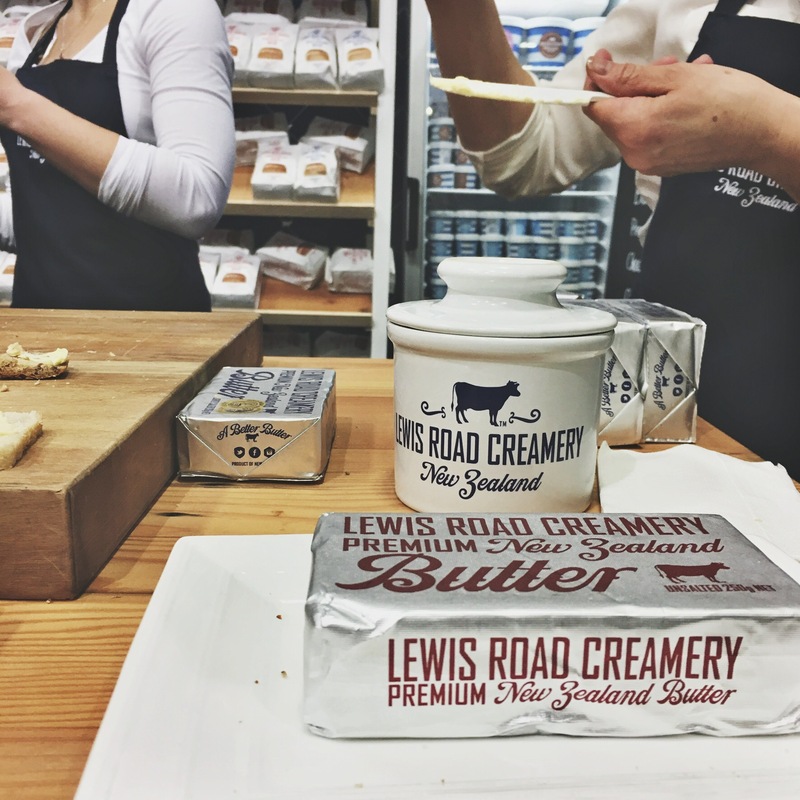 The country have followed closely with what Lewis Road Creamery are doing from month to month, so it was neat to see them at the show and have a quick chat about their range and sample their delicious breads and butters. I’d also heard a bit about Doornuts so I was pretty excited to try one of their donuts. 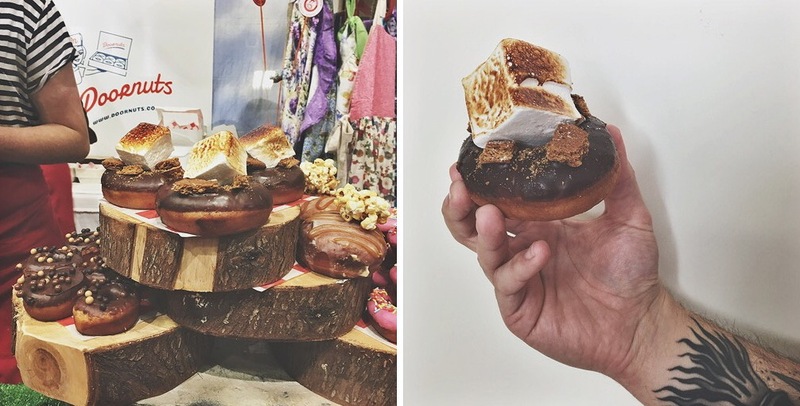 I’m a sucker for flavour combos and have a huge sweet tooth, so I had to try their S’mores Donut. 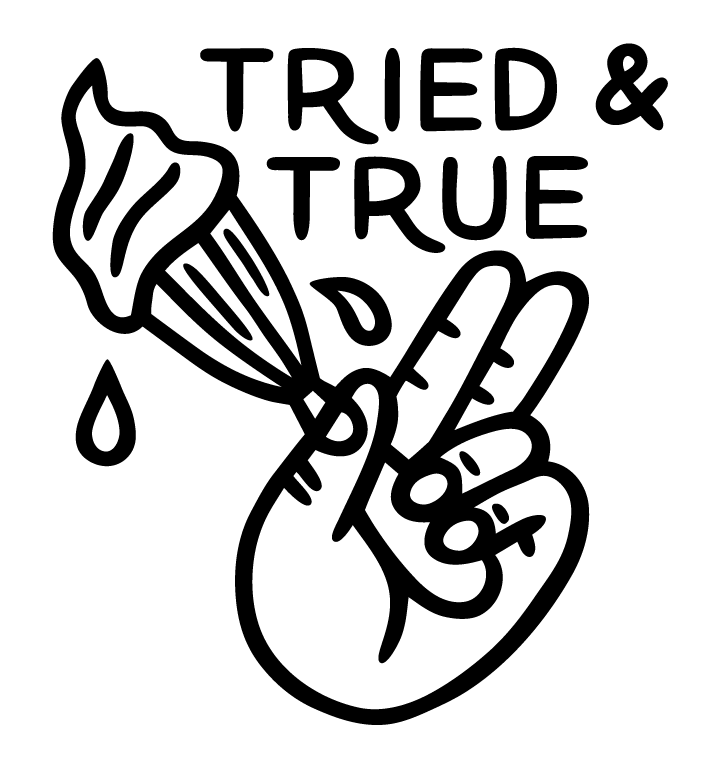 Throughout the morning I managed to taste a wide variety of different food and drink, so remembering that I skipped breakfast was no longer an issue. I’ve also wanted to learn more about wine, so the ladies at the Sacred Hill exhibit were very knowledgeable and talked me through several of their wines, including their special reserve. I’m looking forward to trying more of them soon. 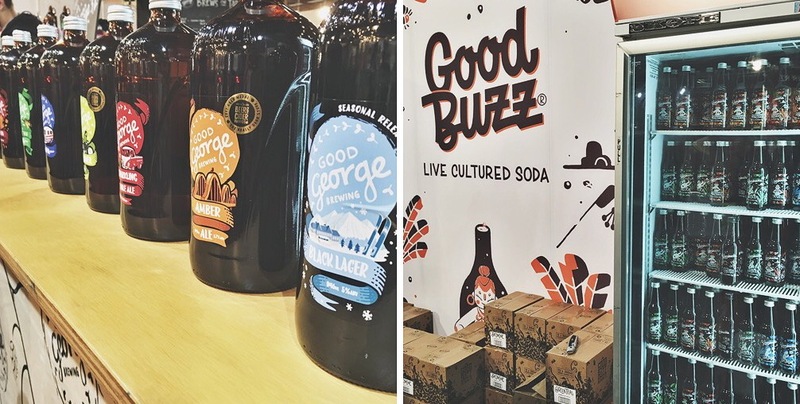 There were a lot of brands at the show whose names you often see floating around on social media or occasionally see in cafes, but when I see their exhibits in person, I have a bit of a fan moment. 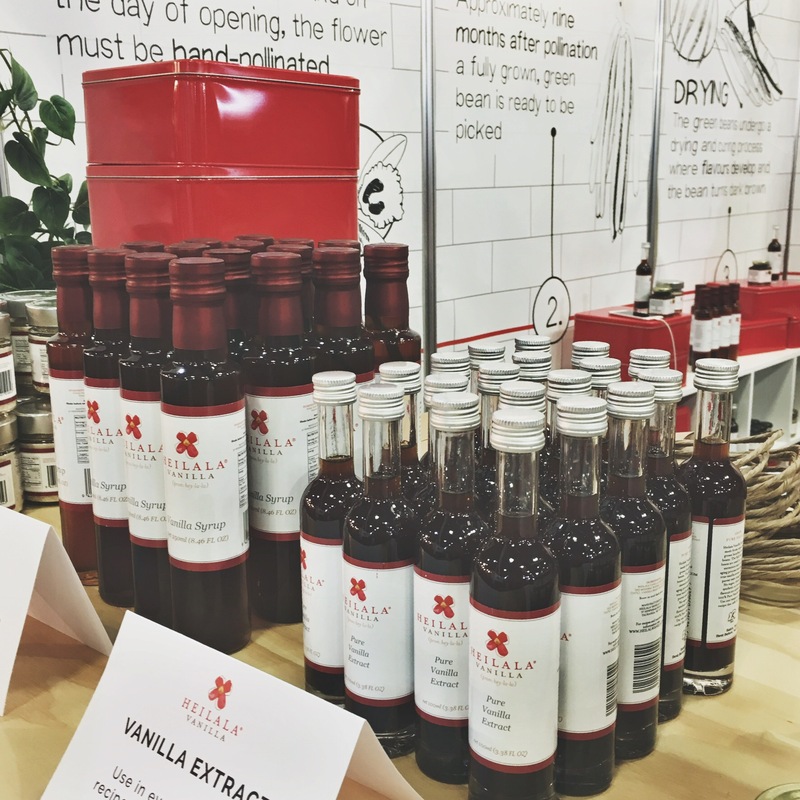 I enjoyed stopping by Heilala Vanilla and have used plenty of their products in the past because if you want to bake with the best, you need to have the best. 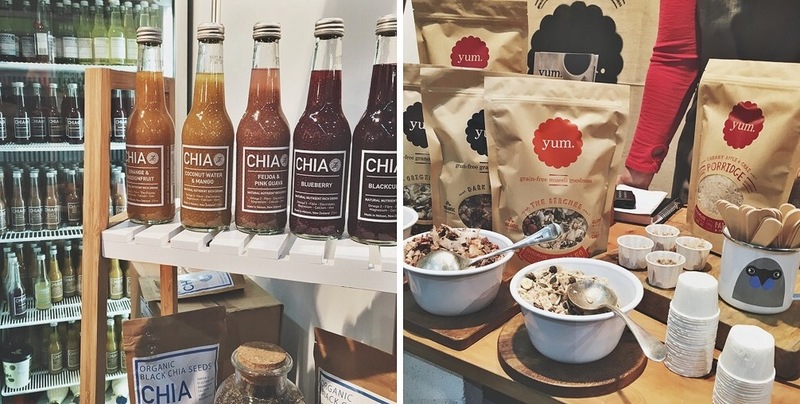 I’d also seen lots about the Chia drink and Yum granola range online, so it was great to check them out too. It was also super to catch up with and swing by a couple of favourite and local exhibits too. 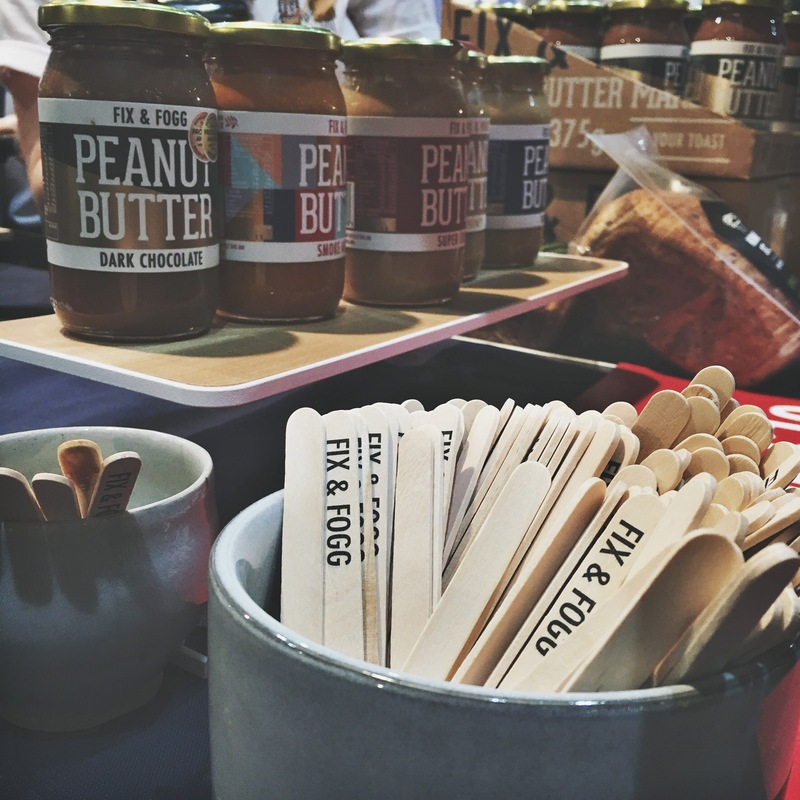 I’m a big fan of Fix & Fogg, who have been a part of my food journey for nearly two years now, so it was good to pick up a couple more jars to add to my peanut butter collection. One of my highlights of the day was finally meeting Alex and Amber, founders of Good Buzz Kombucha. 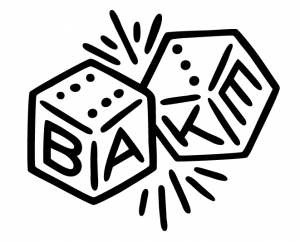 Another business who have been part of my Baker Gatherer journey and I look forward to working more with them in the future. 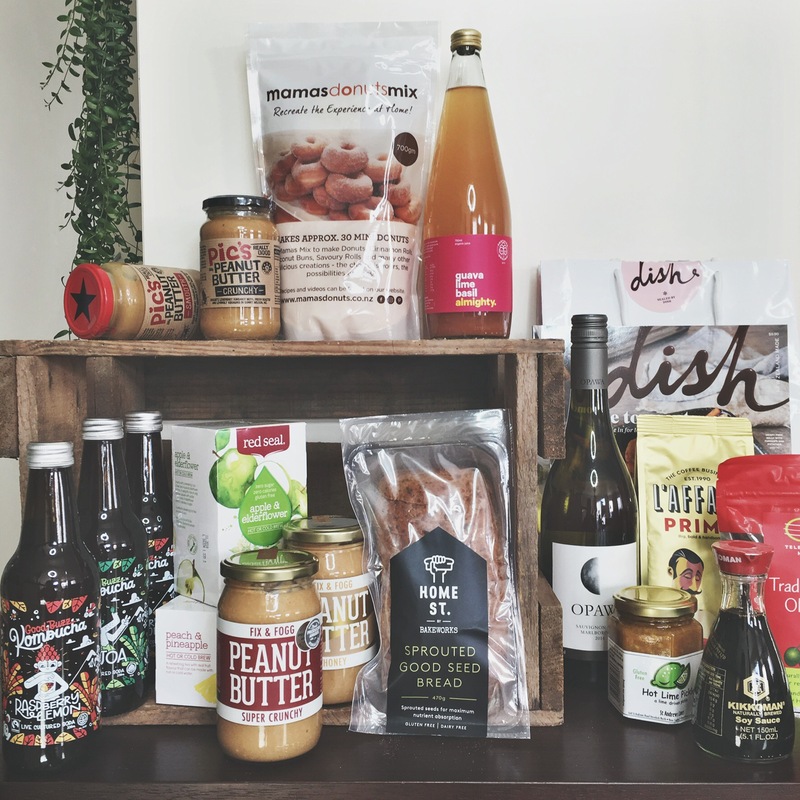 Left to right – Good Buzz Kombucha, Pic’s Peanut Butter, Red Seal Herbal Teas, Fix & Fogg Peanut Butter, Mamas Donuts Mix, Home St. Sprouted Bread, Almighty Juice and a Dish Magazine Subscription including a Opawa Wine, St.Andrews Limes Hot Pickle, L’affare Coffee and Telegraph Hill Olives. 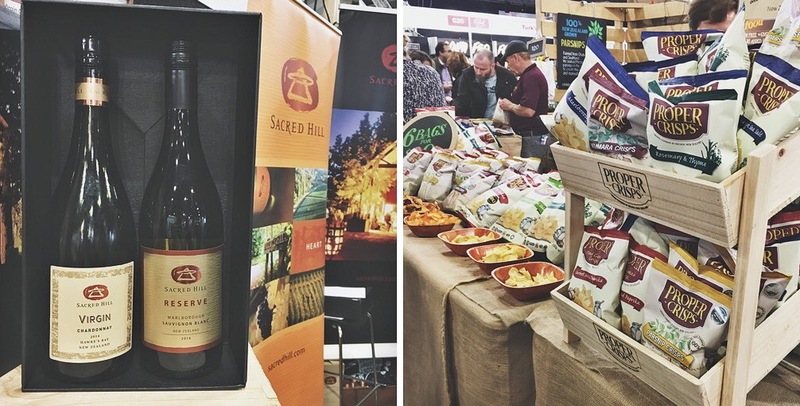 With all the variety of exhibits, smells and flavours, there was definitely a lot to take in and I was glad I brought a bag along with me. My arm was pretty tired after lugging an assortment of goodies I’d managed to grab from the show. I definitely look forward to checking it out again when it’s back in Auckland next! A big thank you to The P.R. 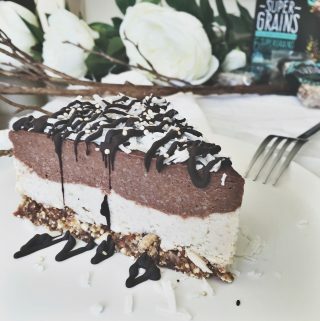 Shop for getting me along to The Food Show this July.